Entry is free, however tickets are still being issued for the event. 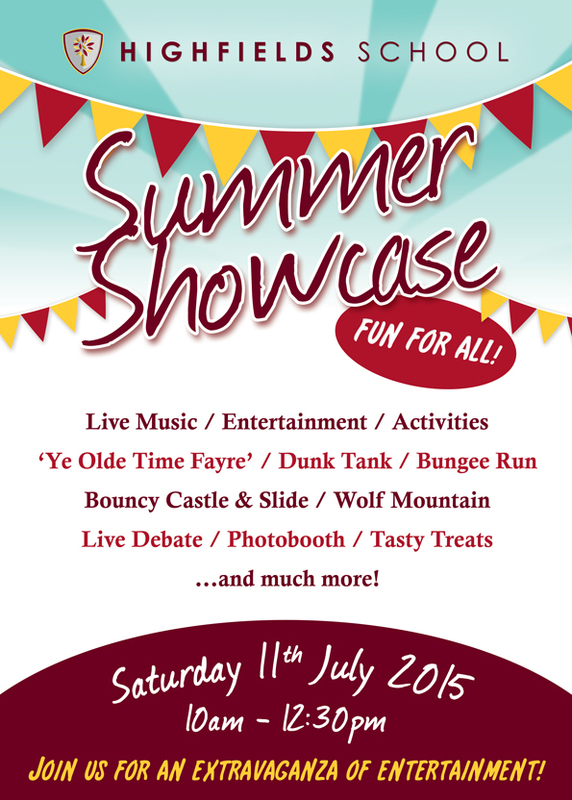 We would like to invite parents, students and the Local Community to our Summer Showcase , on Saturday 11 July 2015. An evening celebrating the Works of William Shakespeare.